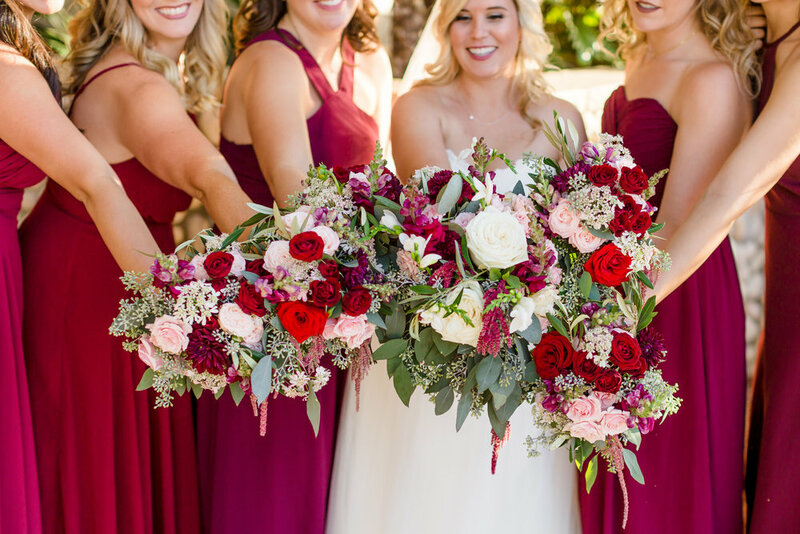 While we're obviously suckers for gorgeous florals and beautifully styled weddings, we get extra giddy when we come across the sweetest couples who pick incredibly talented photographers to capture their big day. 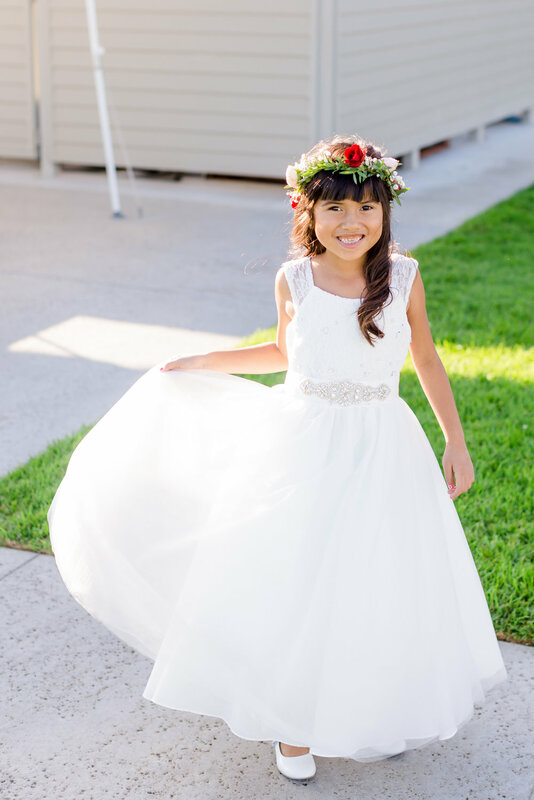 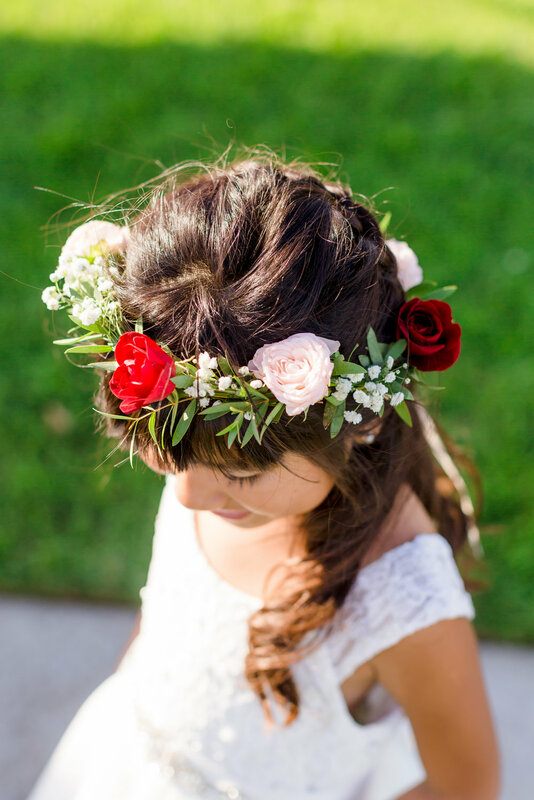 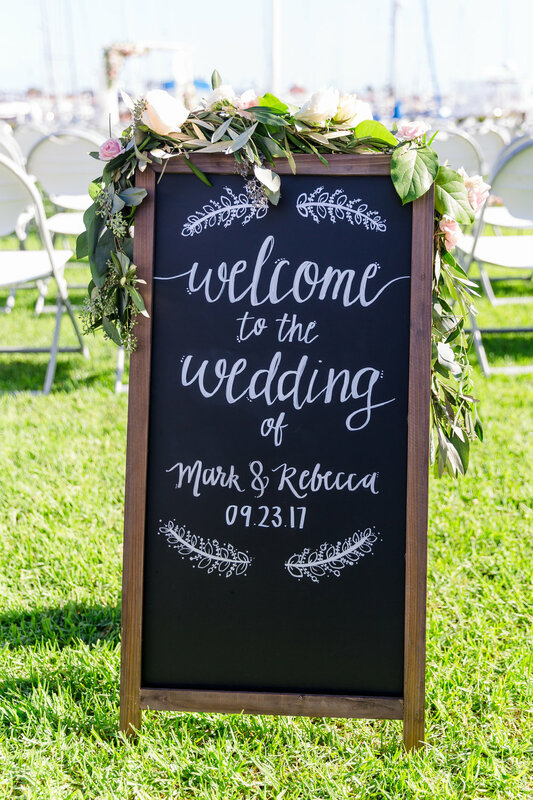 Case in point: Rebecca and Mark's beautiful SoCal wedding. 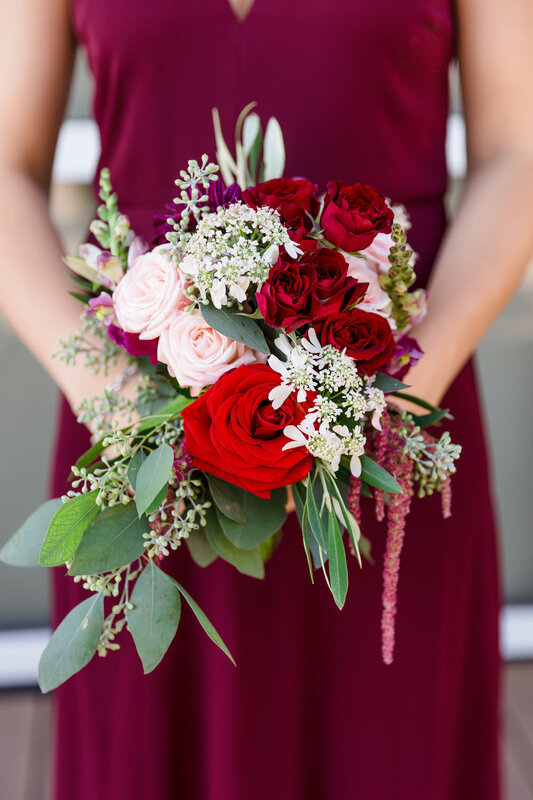 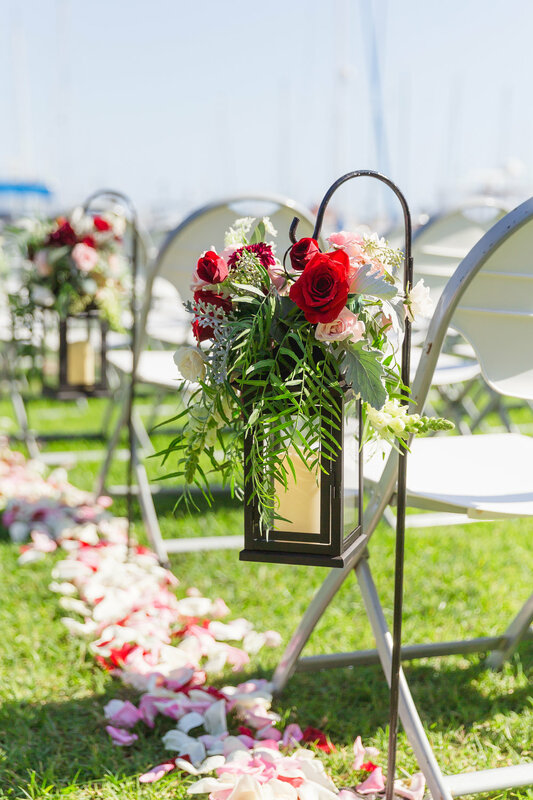 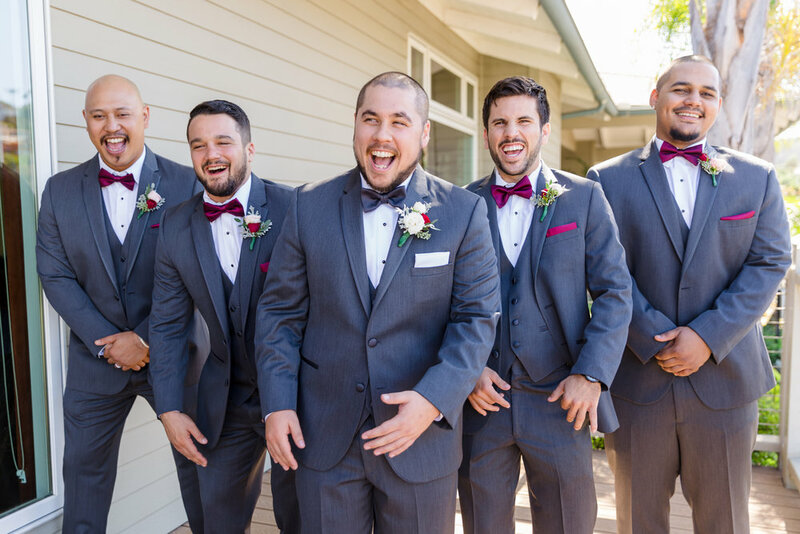 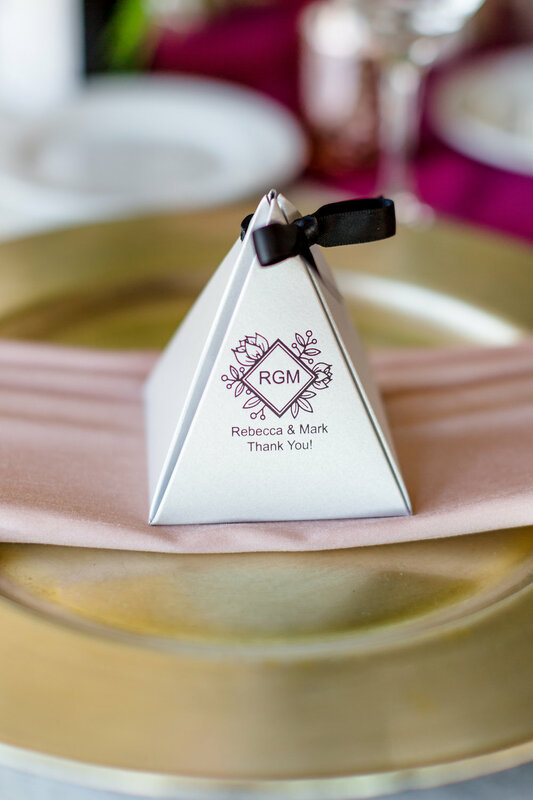 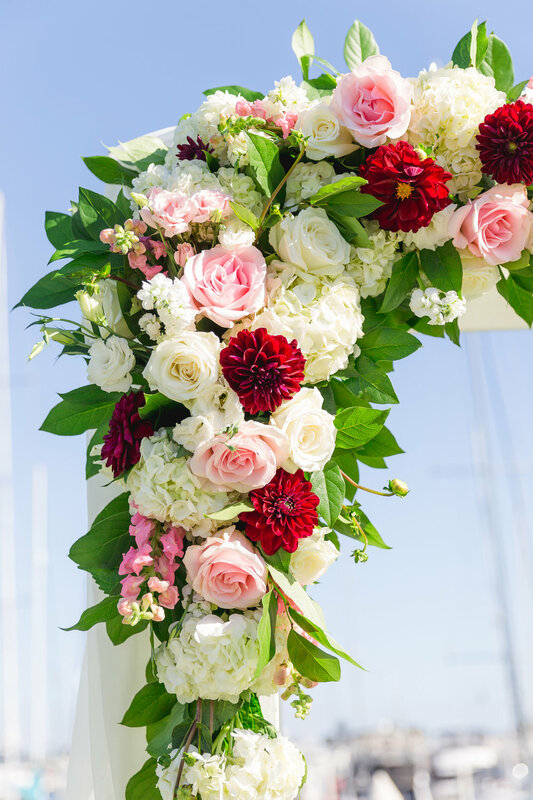 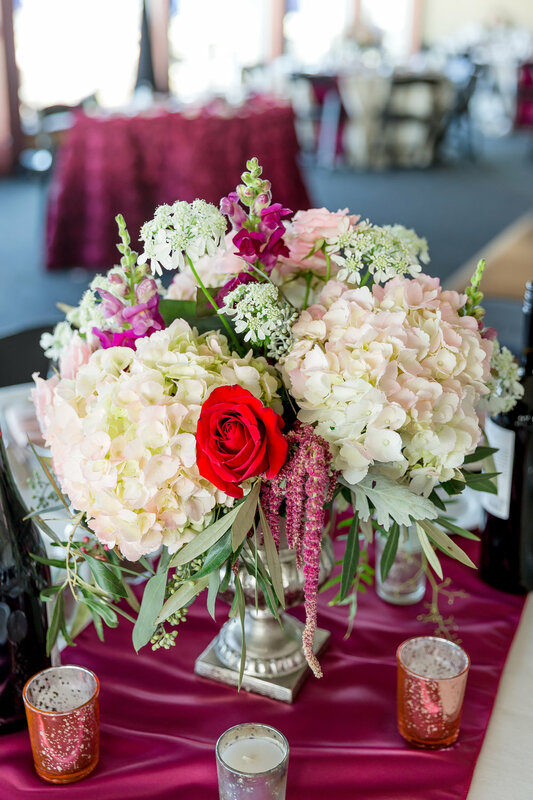 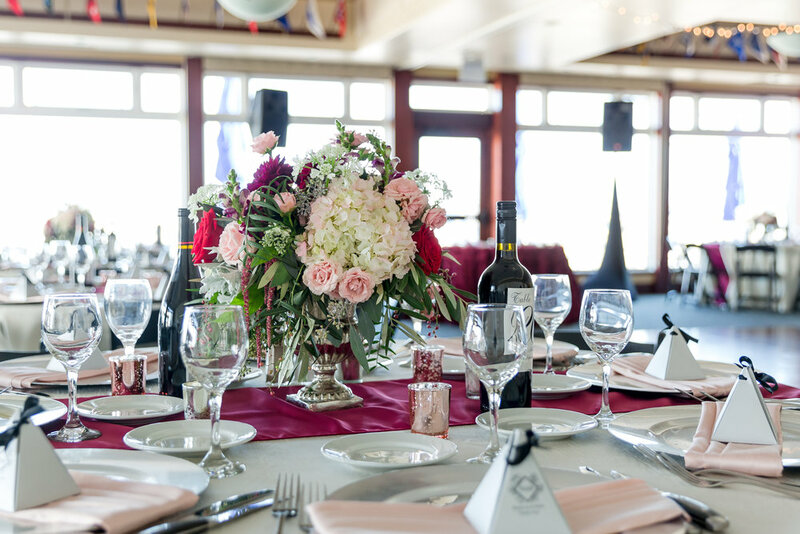 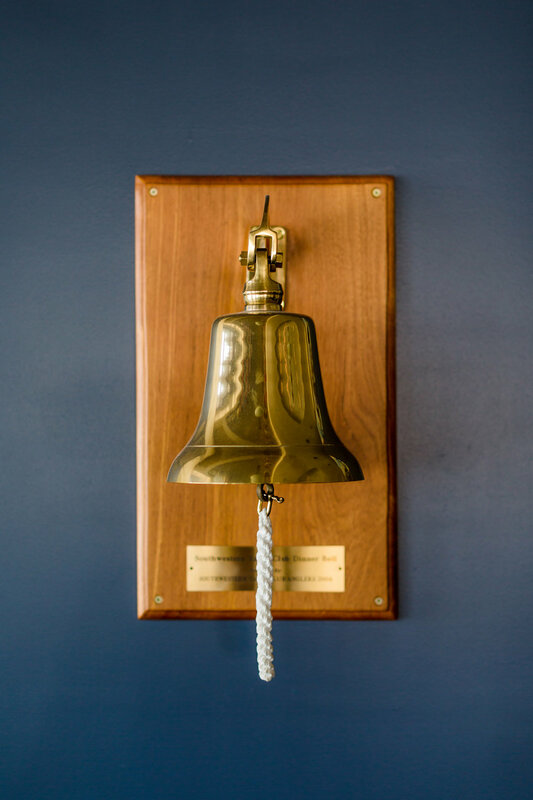 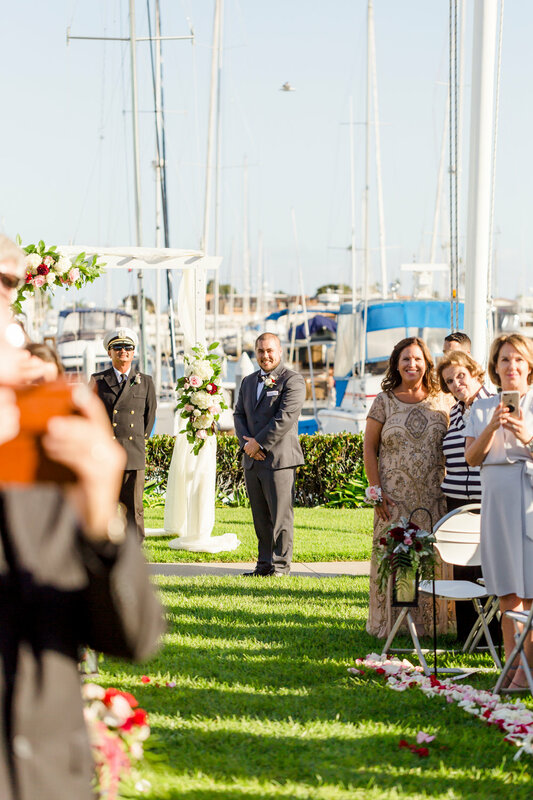 Held at the Southwestern Yacht Club, San Diego's beautiful blue sky was the perfect backdrop for their wedding palette of burgundy, ivory, and blush. 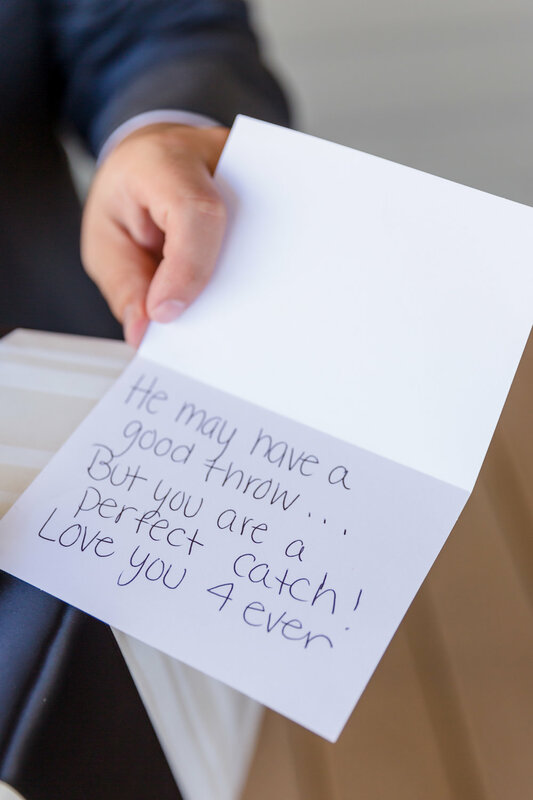 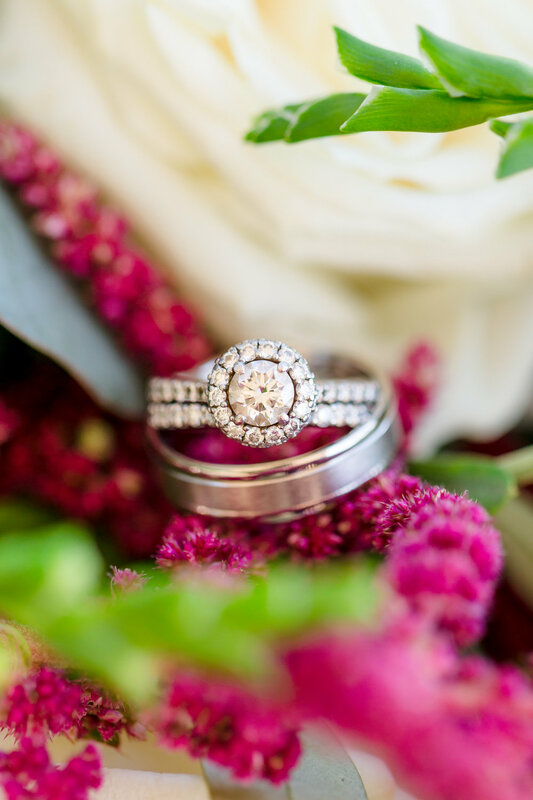 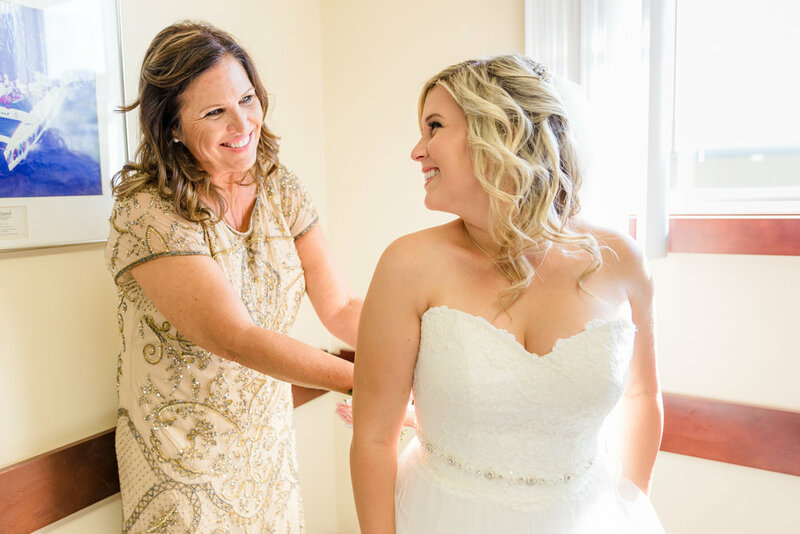 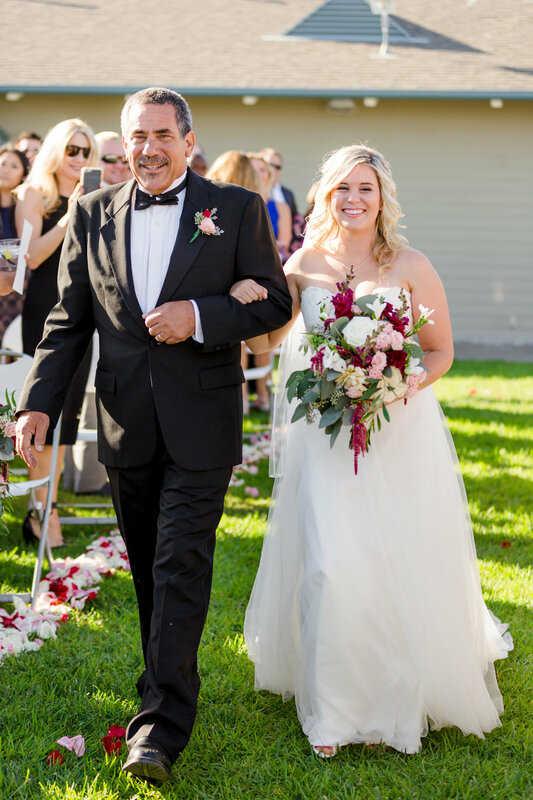 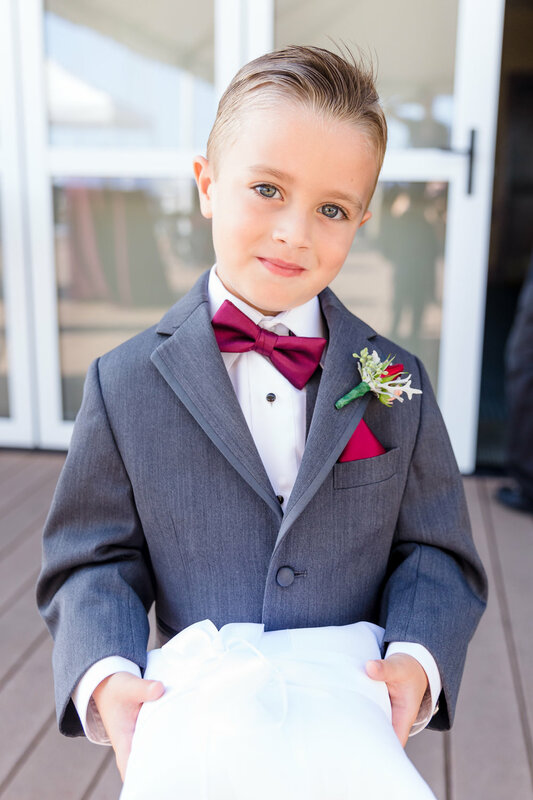 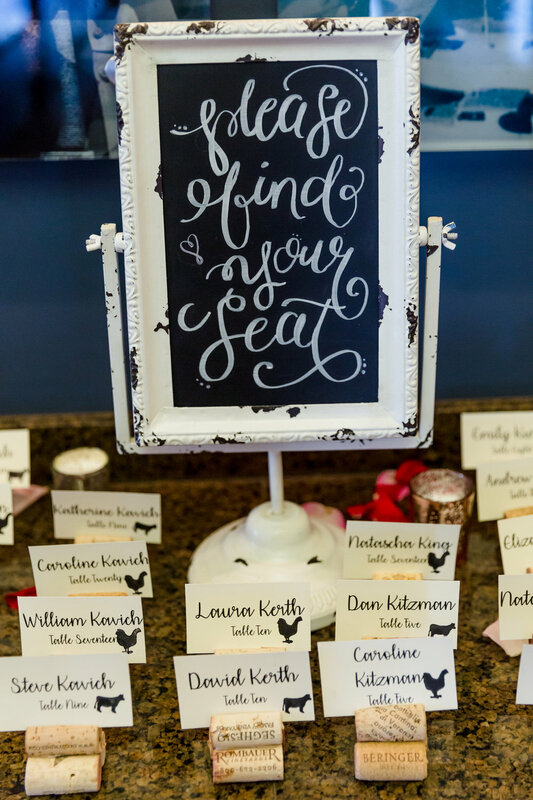 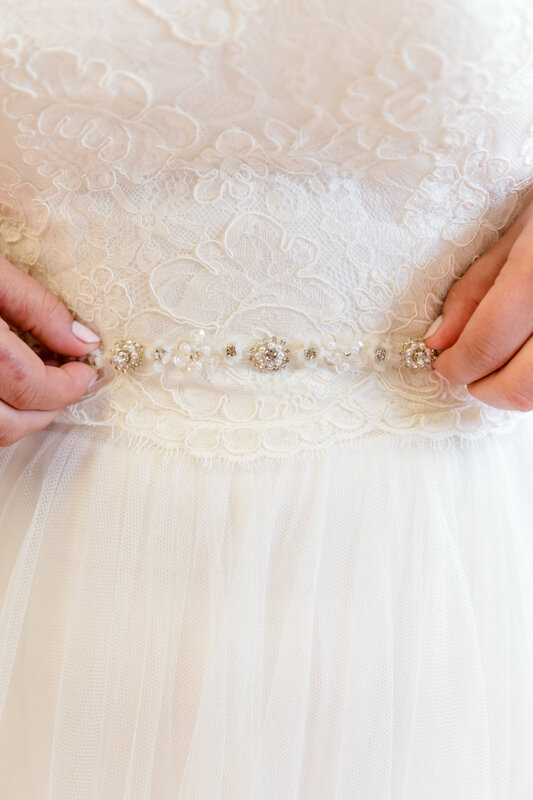 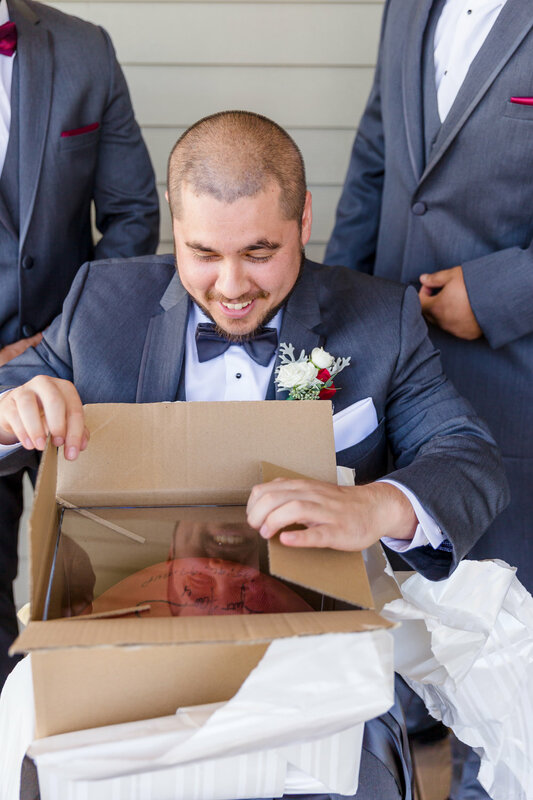 With Alyssa Boynton Photography at the helm of the camera whose eye for detail captured all the love and happiness of Rebecca and Mark that day, we'll let the rest of the photos below do the talking. 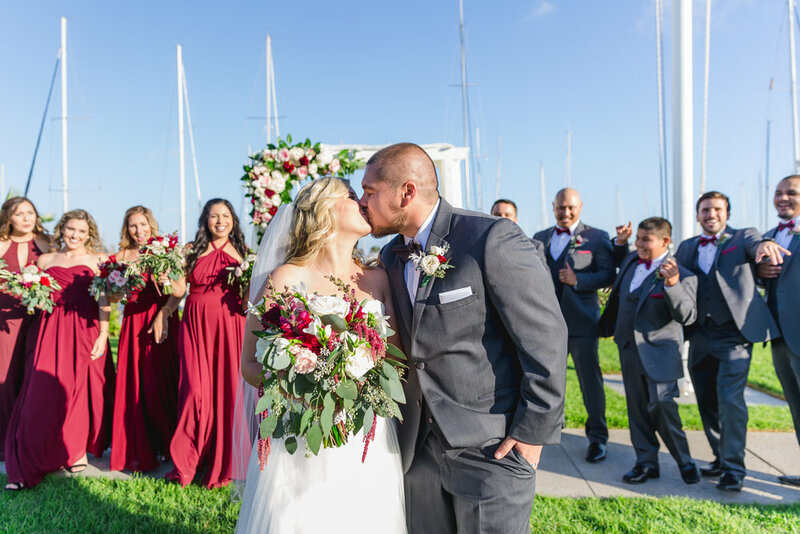 It was a day of love, happiness, and contentment and we couldn't be happier for one of the sweetest and most carefree couples we've worked with to date.